Hard Drives are one of the most important elements of the computer. As we all know that a hard drive is required to store data for the normal functioning of the computer. The computer requires some important files for proper functioning and an internal hard drive is responsible for keeping the system upto date. Moreover, we all store various other items such as music files, photographs and videos that are important to us. There are some things that we need to keep in mind before replacing our hard drives. First thing first, your data has to be secured at a safe place before replacing the hard drive. This is termed as backing up of the data. 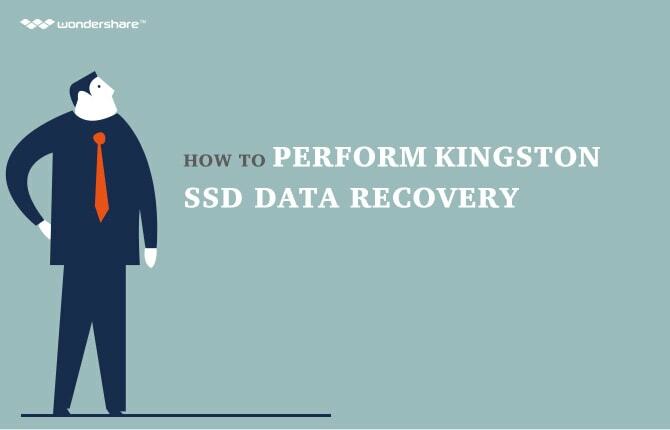 In case of hard drive failures, the users go through a certain loss that is irreversible if the data is not backed up effectively. Data recovery programs such as Wondershare Data Recovery, Recuva, PC inspector and many more are useful software that helps in effective data recovery of the program files. When you have taken up the decision of replacing your hard drive there are few things that you must keep in mind in order to make the right purchase for your next one. Check the data and power connector: Make sure that the data and power connector you purchase is same as the old one that you were using in the past. Capacity, Speed and Reliability of the hard drive: in order to stay safe with your hard drive, make sure that you buy a cost effective one that offers speed and capacity. Do not opt for a slow and non reliable hard drive to avail an economical deal. Moreover, reliability is also one of an important factor as the most important data of the computer needs to be secured in your hard drive. Replacing your existing hard drive can seem like a difficult process but it can be done by anyone. By following few simple steps one can replace their hard drive from their own PC. Here are the few steps that'll help you in completing this process without any professional help. Disconnect your system from all the electrical connections and gently dismantle the CPU from the monitor and the other connected peripheral devices. Now unscrew the CPU or open the lid by pressing the latch if there are no screws. As you will open up the lid, you can easily detect the hard drive case. Detach the connections of the hard drive carefully. Use your hand to support the hard drive case because as the hard drive case is unscrewed, there is nothing available to support it. Make sure that you take proper care of the hard drive as it is one of the most delicate parts if the computer. Gently take out the hard drive out of the case and place the new one at the same place. Screw back the lid of the CPU. As soon as you put back the hard drive and place it at the right space, you must sure that it is functioning efficiently. Test and check the hard drive for long lasting effects. Shut down your laptop and remove the batter that is present on the back of the hard drive. Unscrew the lid with the help of a screw driver. When you open up the lid, you'll be able to detect the hard drive bay by the icon that marks the bay. Now slightly remove the screws that are holding the sled if the hard drive is connected to one. Slide out the old hard drive gently. Make sure that no damage is made to the hard drive as well as the connectors. Now you can place your new hard drive in the empty slot. Gently slide the new hard drive without any damage to the connectors. Fasten the screws and connect the wires with your new hard drive. Make sure that your hard drive fits in perfectly and is easily connected with the connectors. If not then check out power and data connectors of your new hard drive. As you carefully place the hard drive close back the lid and test the functioning of your device. Firstly, flip back your Mac Book Pro and remove the screws to open the back panel of the machine. As you take a look inside your Mac, you'll be easily able to detect the hard drive case. Held by four screws this case of the hard drive can be located in the bottom left corner. As soon as you detect the hard drive, detach it by unscrewing the screws with help of a screw driver. Do not forget to unplug the connections and remember to handle the hard drive gently without causing it any harm. Now take your new hard drive and connect it with the connectors with the old one was connected. If your new hard drive doesn't fit in perfectly make sure that you check the data and power connectors. Now simply replace back the cover in its position. First of all, locate the RAM slot and remove it. Using a stick on tool, remove the glass of the iMac. Gently remove the frame of your iMac. Make sure that you unplug the connections of the machines and other peripheral devices. As you locate the hard drive, remove the SATA cable and power connector carefully. All you have to do is un-plug the connections and free the hard drive by pushing the black handle. Now place the new hard disk at the empty slot that is created by the previous hard drive. Attach the connectors and mount the screws with the new hard drive. Place the screen back to its original position. Testing your newly purchased hard drives is one of the most important steps every user must take in order to avoid faults in the future. 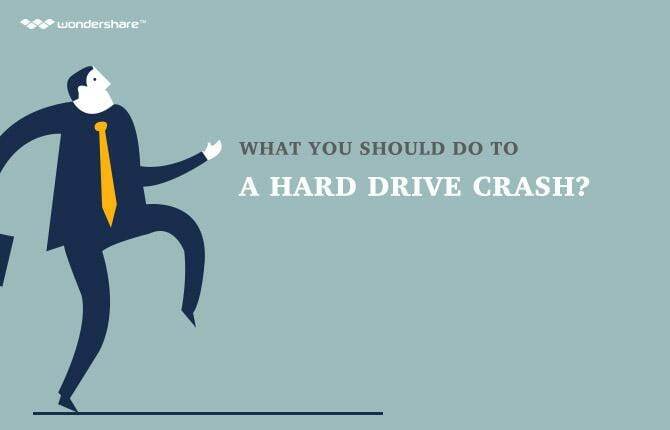 There are many reasons of a hard drive failure. One of them is manufacturers defect. As soon as you detect any faults in the hard drive one must connect with the vendor and ask for timely replacement. To test your hard drive you can copy numerous amounts of files in your hard drive and then copy it to another location in your PC. This data transfer will help in determining the exact condition of the hard drive. Also you can check the temperature of the hard drive by touching its back panel. If you notice any odd issues, get connected with the vendor immediately.